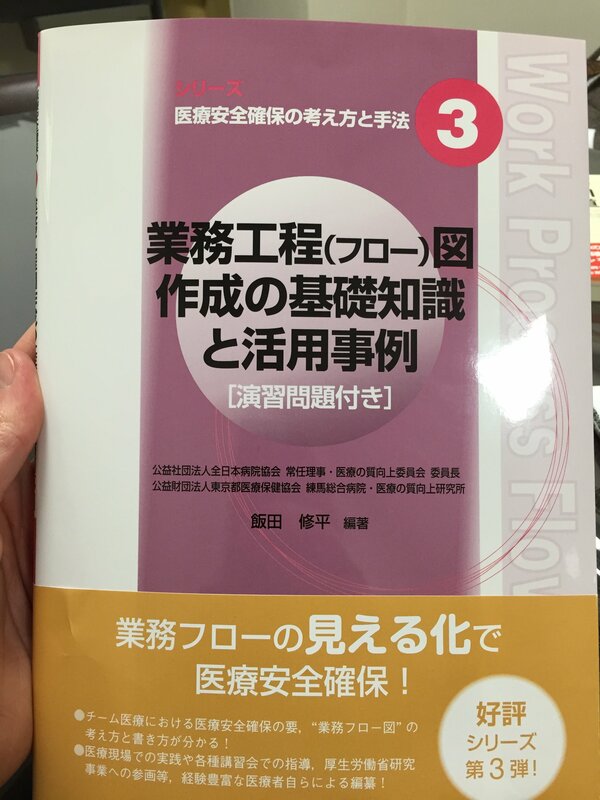 Hospital management in Japan – is it Lean? 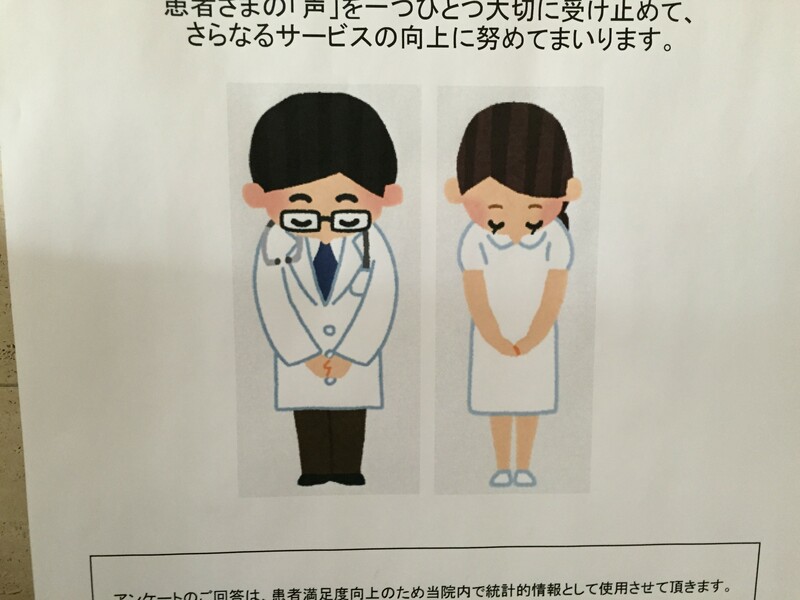 I’ve been told that most hospitals and healthcare organizations in Japan do not employ Lean management. Both foreigners who have done study trips to Japan and Japanese nationals have mentioned this to me as I was preparing for our move to Tokyo. 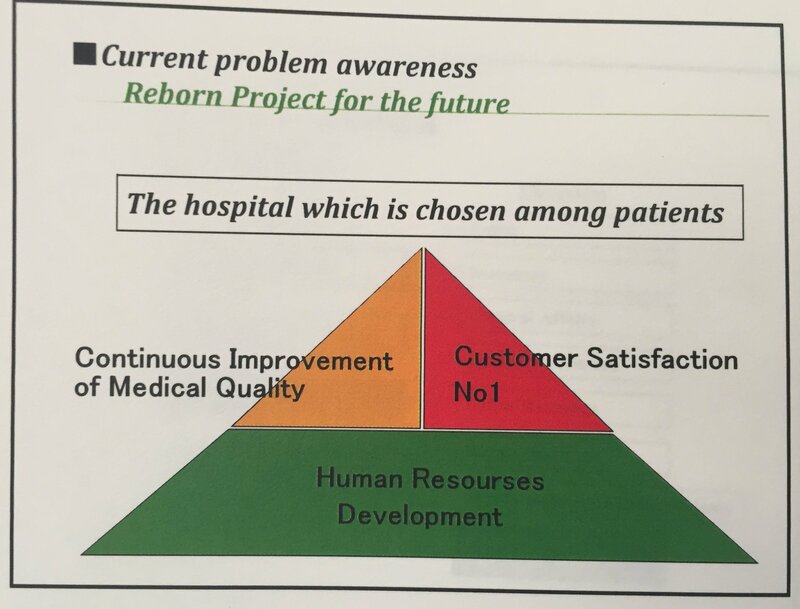 If hospitals are employing some of the Lean principles, it is generally focused more on the tools, rather than deeper management practices. 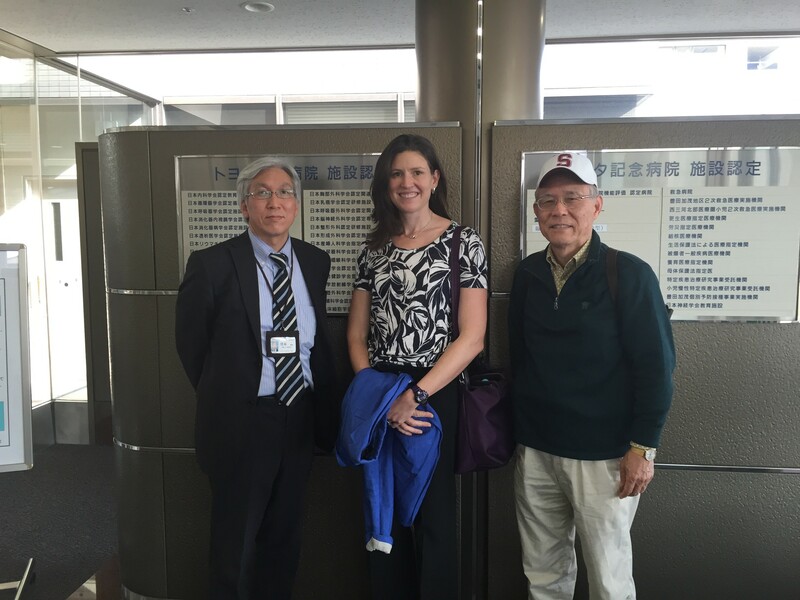 My friend Mark Graban has blogged about his experiences going to gemba in Japanese hospitals. I am beginning to make connections with health systems in Japan and I look forward to making some visits and learning more first hand over this coming year. 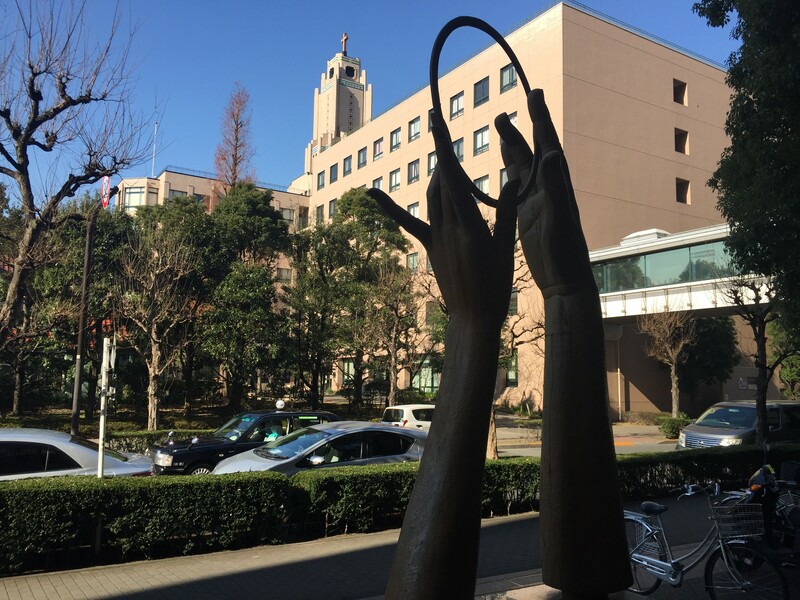 What are you interested in learning about Japanese hospitals and health system? What questions would you like answered about Lean in healthcare? Don’t miss out on future posts about lean, leadership and life in Japan. You can sign up below to be notified when future posts are published. And as always, please share your comments and reflections below! https://kbjanderson.com/wp-content/uploads/2018/06/KBJAnderson_horiz_logo_bluegrey_340-300x42.png 0 0 Katie Anderson https://kbjanderson.com/wp-content/uploads/2018/06/KBJAnderson_horiz_logo_bluegrey_340-300x42.png Katie Anderson2015-02-12 12:56:472016-02-16 20:35:18Hospital management in Japan - is it Lean?